2. Seeing my blog grow and hopefully turn into a job (because I do enjoy writing content). 3.Improving myself daily, and being authentically me no matter what it costs. 4. Have my modeling career get even bigger. 5. Work out more and reach better fitness goals (think Jasmine Tookes body). 6. Take much better care of my skin. Looking back in hindsight, I am startled that I achieved 90% of everything on that list, except for #2, and more (like starting #AprilLashes). Just goes to show that setting goals and believing in your self and God goes a very long way. That being said, it is only right to make a list for this year so here goes. 2. See my blog and youtube channel grow and hopefully turn into a job. As you can see one of my goals for this year is to continue to take much better care of my skin, and even though I did that last year, I am going to give it my 110% effort this year by investing in really good products. Also I mentioned that I now have a job that I love working as a Chemist. I love it because it has allowed me to be more aware of harmful chemicals that we unintentionally apply to our skin, therefore has increased my urge to do better research when choosing any skin care products. 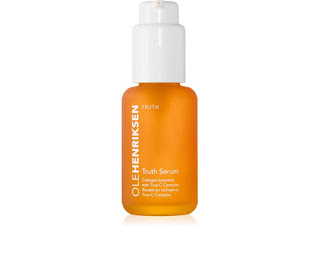 I discovered Ole Henriksen while doing a series of You-tube searches on skin care, and I saw nothing but positive reviews. I did my research on all of the ingredients and viola, I was sold. I decided to get the cleanser and facial scrub, which I talk about more in detail on my YT channel here. So far I have been loving both products and I am now looking to get the newly released dark -spot remover toner. 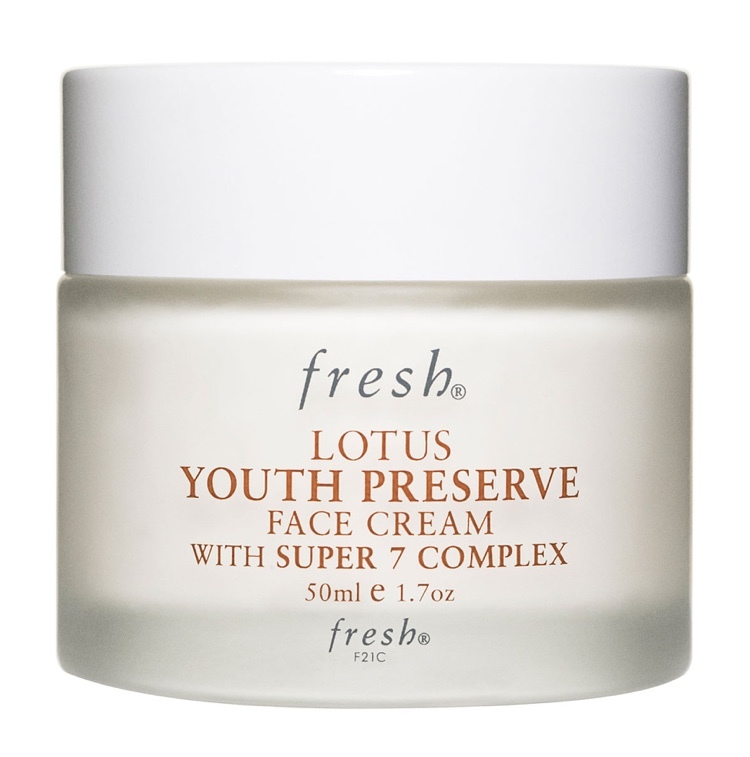 Having gone through a series of moisturizers, I started to believe I was never going to find one that worked on my skin. I have a combination skin but I am oily on my forehead and T-zone and it has been a nightmare finding the perfect moisturizer that didn't make me even more oily in those areas since moisturizers come with some type of humectant (e.g. Glycerin) that helps lock in moisture in the skin. 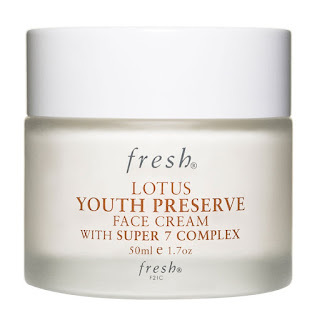 The fresh lotus moisturizer is the only one that has come close to helping me maintain soft and supple glowy skin without making me look like I just ran 400m race. Talk about peer pressure. 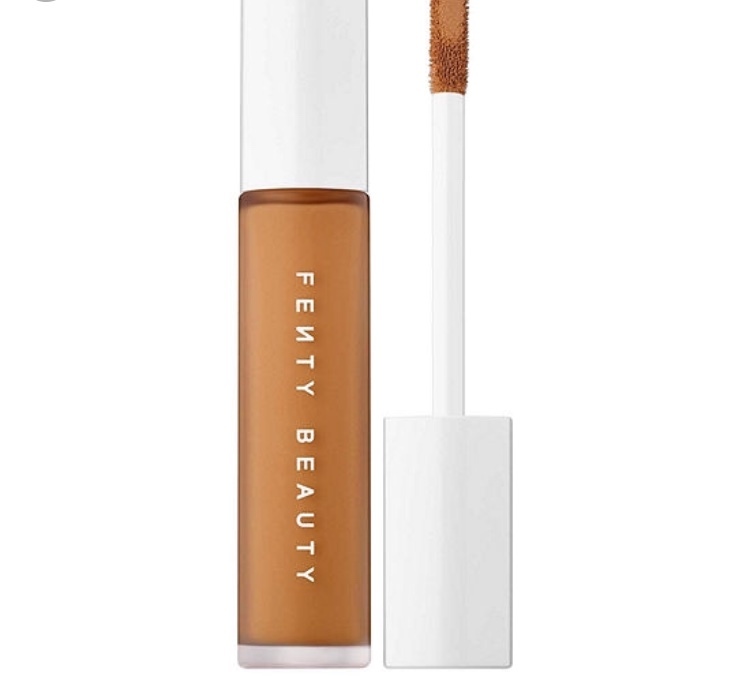 I could't help but drop some coins on the newly released Fenty Beauty concealer in the shade #420. From a chemist's corner, this product is definitely worth the hype. I am so in love. The consistency, formulation and feel on the skin speaks for itself. I have not stopped reaching for it since I purchased it. RiRi and her team definitely outdid themselves on this one. Ok I say no more, go purchase this and see for yourself. Finally, check out my YouTube channel here to see my review on other products I purchased from Sephora, as well as an in depth review on these products. What are some of your favorite skincare products? American vs African (Nigerian) MUKBANG!